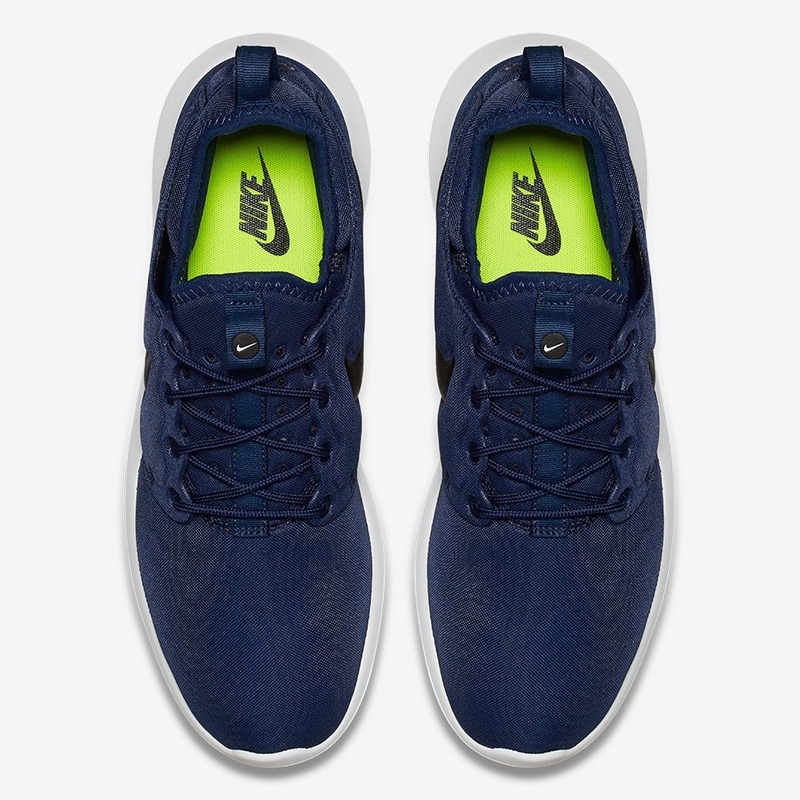 Midnight Navy / Sail - Volt - Black. 844656400. Brand New.